​The Yuen Method is a great technique that anyone can learn, practice and then apply. ​It uses innate skills. Yes, then it takes practice. 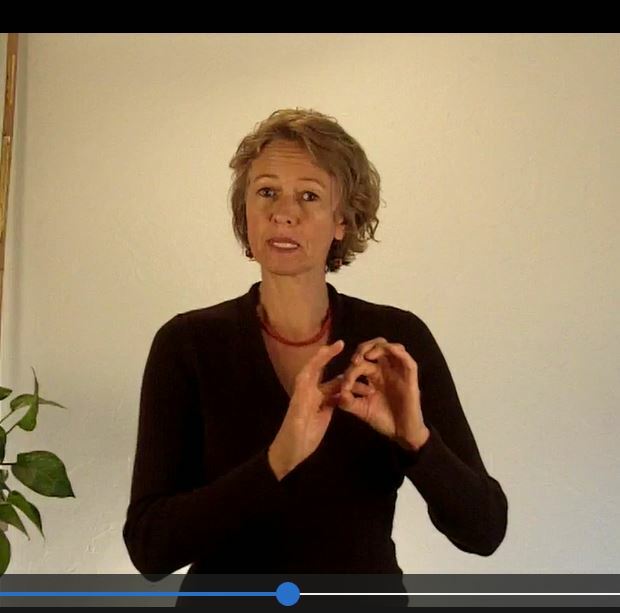 With these basic videos, you will learn how to find, clear, and then release root causes of many issues, challenges and imbalances for yourself or others. Here you can learn the Yuen Method at your own pace, on your own time, one step at a time. And then practice that step over and over until you get it. ​​A great thing about Tai Njio's Yuen Method Educational Videos is they can be purchased and viewed in any order, 1 or several. ​And, you have unlimited access to them once you have purchased them. and would love to learn it? Watch the videos in the order below starting with Key#1, you will learn it step-by-step. you took a seminar, yet you would like to fill in some gaps? You can simply choose any videos that speak to what you need to learn or understand better. Tai Njio has taught over 75 Yuen Method classes and weekend seminars, ​with raving reviews. 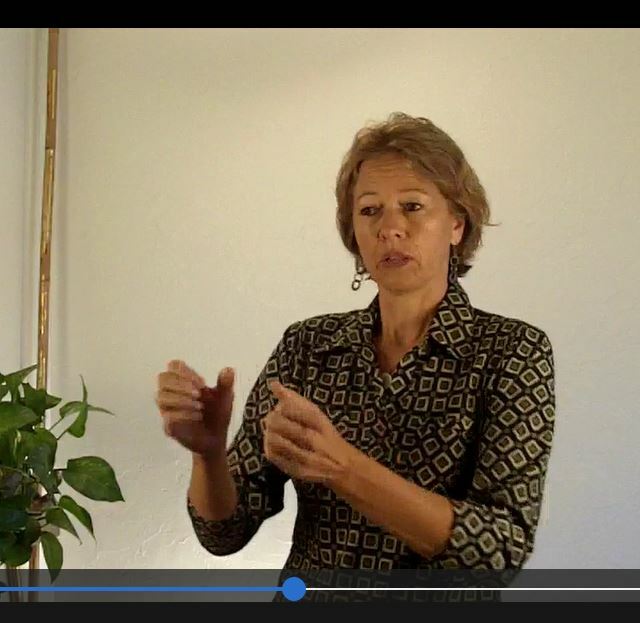 ​Appreciated for her teaching style, she has 100's of testimonials, you can read some here. ​​Expand video at right corner. These videos are very affordable! These videos really helped to clarify and simplify with the think about, stop thinking & feel process. A wonderful addition to my understanding of the method. Thank you for offering these at a very affordable price." Please sign our liability waiver at bottom right corner below before you watch these videos. 1 time per person. 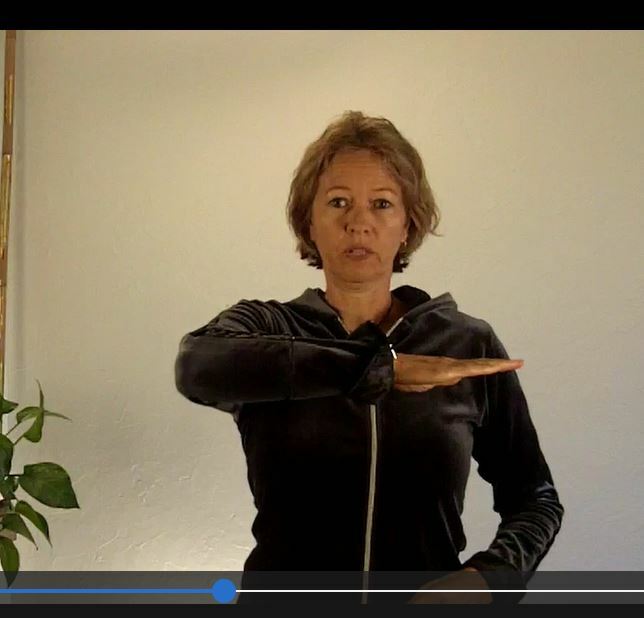 Learn the KEY steps of how to do the Yuen Method. How did they get created within us? Learn how you know you have found them! What to do with a root cause? How to eliminate, clear or release it? What are 6 Levels of Influence? How are they part of us? How are they connected to root cause? What are the 6 Areas of Life? What does muscle testing tell you about the root cause and how it's used to confirm you have eliminated root causes. ​Great 1st step to gain confidence in testing for root causes. Prepares you to work on yourself & via phone! Learn a precise key to getting intuitive answers! How is intuition related to truth? Find video at BOTTOM of home page. Understand the Yuen Method and how you can use it! ​Click on videos below to read what you will learn from each one. Being Neutral to Your Client's issue. It isn't What You Think it is. Getting to Root of the Issue.